All pools larger than 5m3 must be fenced per NZ law. The Building (Pools) Amendment Bill 2016 states that your fence must be at least 1.2m high, have self-shutting and latching gates and be in a well-maintained condition. You can find out more about this new amendment bill by reading our article about the recent pool law changes. We have a great team of experienced builders who are available to install or repair pool fencing at your home. Use our Cost Estimator tool to find out how much a quality pool fence may cost. Always supervise children around the water. Your pool is fully fenced to stop children entering it unsupervised, which is the major cause of drowning around pools. 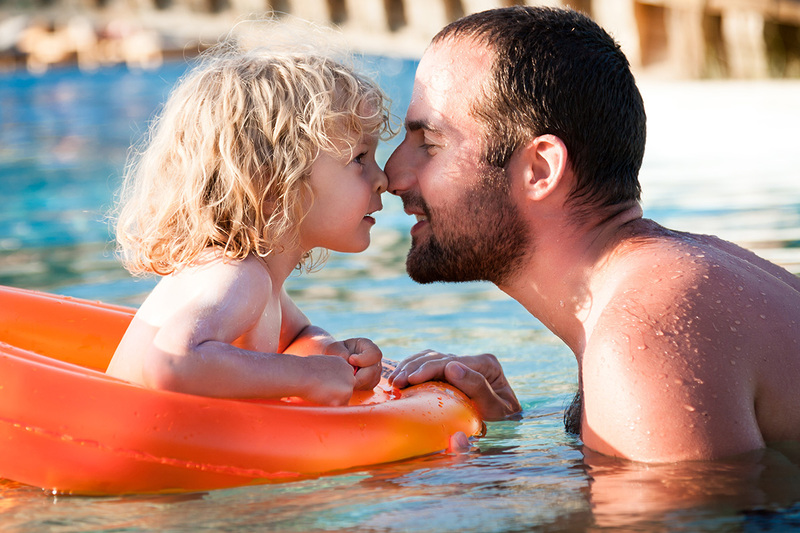 If your children are swimming, you too need to be either in the water with them or within the enclosed pool area. 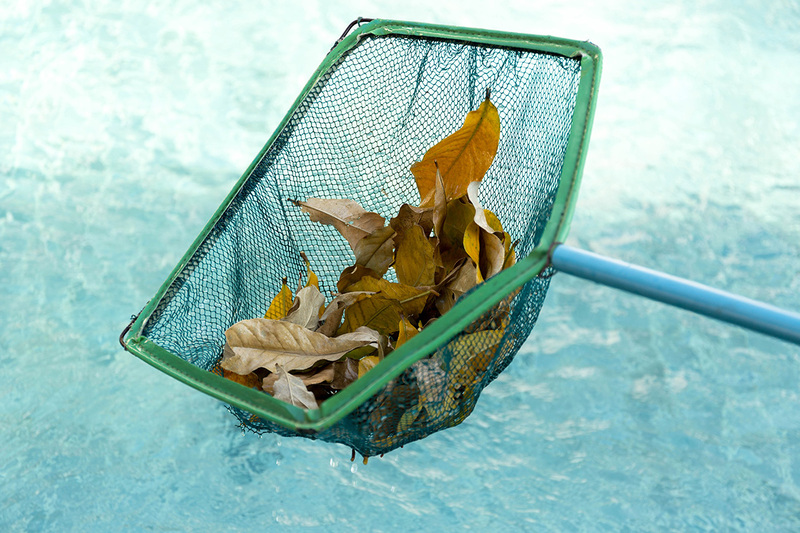 Keep your pool and related accessories well-maintained. Drains and filters can be hazardous if not working correctly. Hair, clothing and even fingers can become entangled in them. This may result in accidental drowning or serious injuries. As well as drains and filters, it is important to keep the water quality of a high standard. 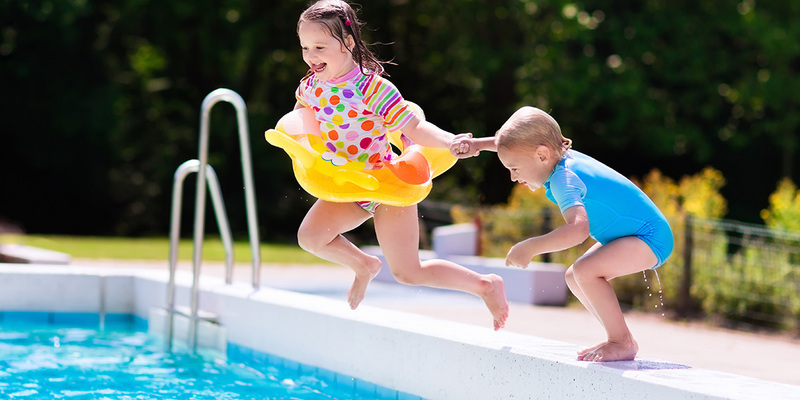 Swimming pool water can be a breeding ground for illness causing bacteria. 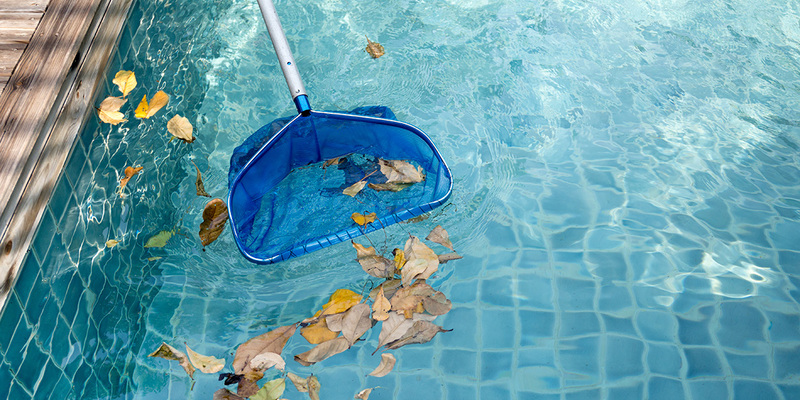 Using chlorine and other pool cleaning chemicals is essential to keep pool water safe to use. Install lights around your pool, as well as inside it. While you may not be planning to use your pool at night, a lit pool allows you to see it safely. Lights inside the pool let you see to the bottom in case there is an accident during the night. Keep the pool enclosure clean and tidy. 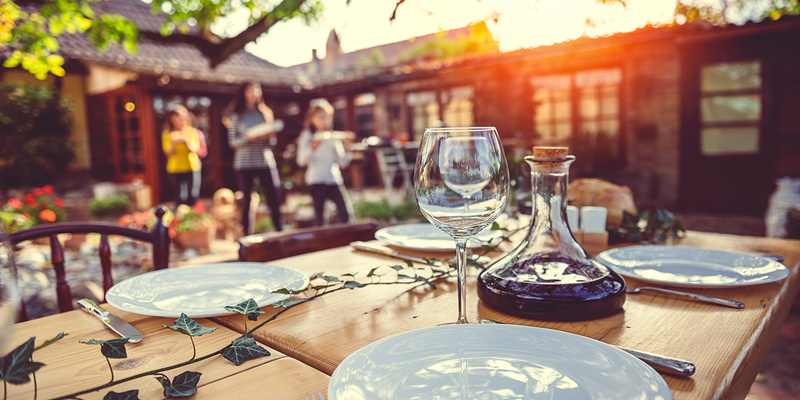 Inflatable toys, outdoor furniture and pool cleaning equipment are trip hazards. Ensure everything is kept away from the pool side and access ways to prevent falls. Repairing broken paths and paving stones is important too, as is keeping them clean and free of slippery plant growth. Our experienced landscapers can not only install new pathways, but can suggest ways to improve the storage and appearance of your pool area too. Keep your family and friends safe around your pool. List your swimmying pool jobs today and enjoy spending time in the water this summer.